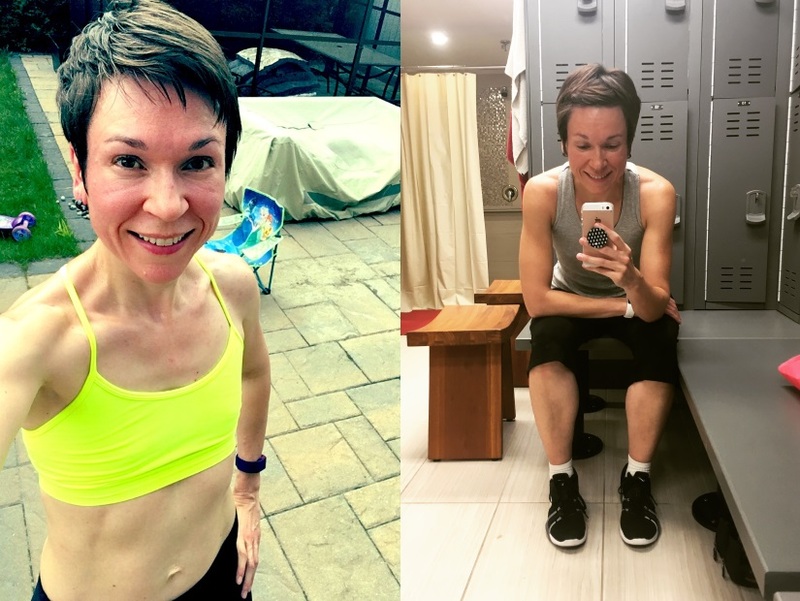 ​At the beginning of the year I made a goal to be in the best shape of my life by the time I turned 40 this October. My birthday was last week. Did I reach my goal? Let’s find out! 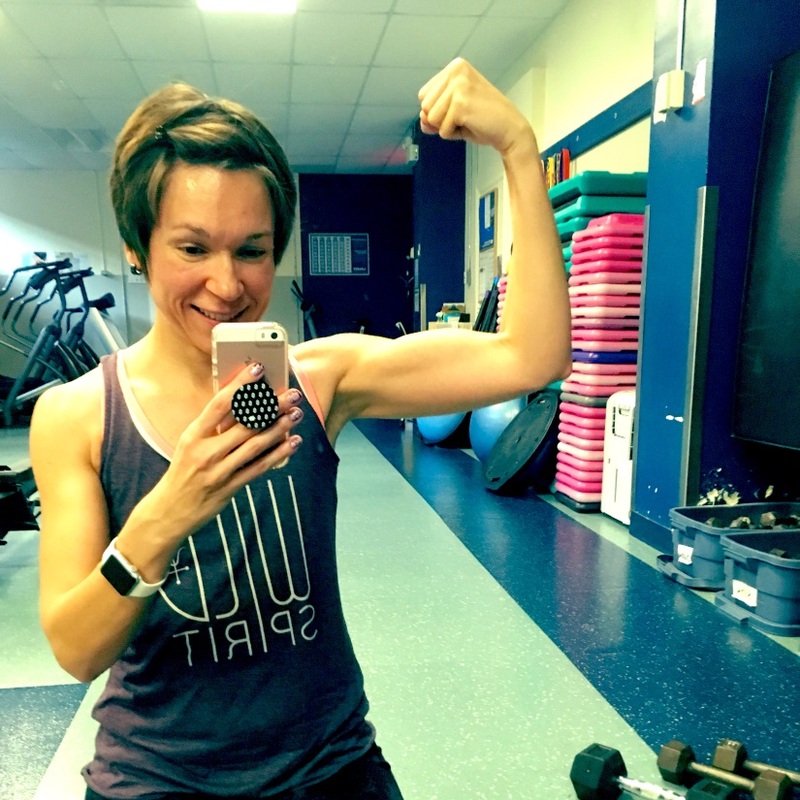 Back in April I posted about my new journey with Beachbody and how I joined as a coach. Due to a conflict of interest I had to stop being a coach a couple of months ago, but that did not mean that I stopped working on my fitness. I’ll be honest, I’ve gained a couple of pounds since then. I find that I always yo-yo between 5lbs, kind of slacking of once I’ve reached my goal, then get more serious again once I’ve gone up about 5lbs. I’m at the upper end of that gain right now so I’m starting again on the more serious track today. Since getting on this new fitness journey I’ve been feeling absolutely AMAZING. I never thought I’d have defined abs AFTER having had a baby, but I DO! And I’ve been feeling way more confident in myself and with the clothes I wear. Side note: the full wall mirror in the shower room at the office is AMAZING!! !